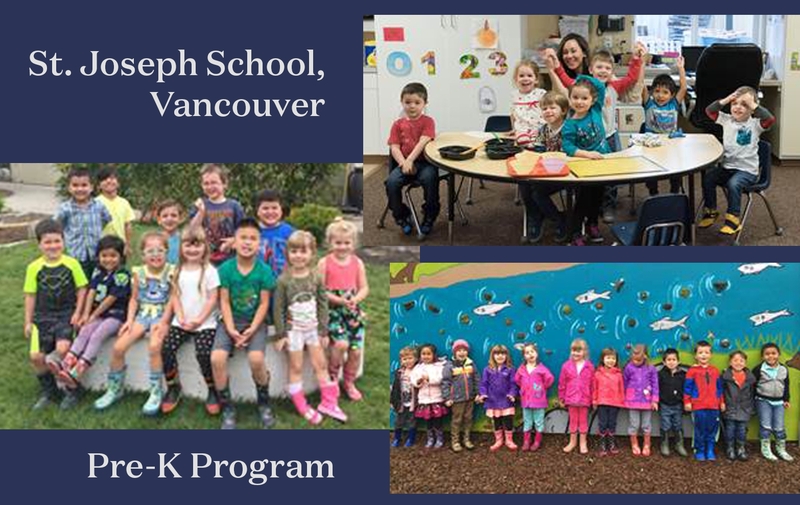 Every year, Fulcrum awards grants to schools in the Archdiocese of Seattle through the School Partnership Grant Program, an initiative that funds immediate school needs and long-term strategic goals. This year, we granted $856,000 to 35 schools across western Washington, with grants averaging $24,457. In addition to support from our many donors and investment income from endowments, funding for the grants is made possible through contributions from the Norcliffe Foundation, the Frost and Margaret Snyder Foundation, and the newly established Fulcrum Early Childhood Education Fund at the Seattle Foundation.